Are you having an issue with your computer? If so, then you should turn to pcplanIT. We can help you with all of your computer repairs Safety Beach. Computer problems can really be frustrating. You shouldn’t be left guessing what is wrong with your computer. When you turn to a computer repair expert to take care of your repairs, you won’t have to play the guessing game. After all, computers are very complicated machines, and it takes a trained eye to take care of even the most simple computer repairs. We offer a variety of computer repair services. We also offer free diagnostic services for computer repairs Safety Beach. When you bring your computer in for diagnostic testing, we will do everything we can to have it tested within the first 48 hours. We often will test it the very same day! Whether you are dealing with a computer virus, spyware issue, power issue, Internet issue, or even a hardware issue, call on us to do the repairs that you need. If your computer is beyond repair, or you just want to upgrade, we can help you with that as well! Why even consider contacting any other computer repair company? We offer the highest quality service at very competitive prices. We have years and years of experience with troubleshooting and repairing computers, and we are happy to work with you to repair your computer. 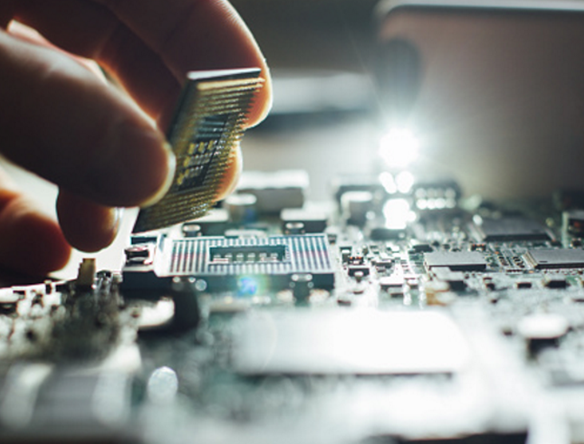 Whether you have a new computer, or you are working on an older computer, we are sure that we can help you with all of your computer repairs Safety Beach. Don’t hesitate to call us to schedule your free diagnostic testing. Then, we will be able to discuss your options and help you decide what route to take when it comes to fixing your computer.